You are here: Home / featured / Warehouse Project – Return to Store Street. The now legendary Warehosue Project is set to return to its original stomping ground as they get ready to take over Store street this Autumn. The Manchester event takes place over three months, starting on September 27 and finishing on New Year’s Day 2015. 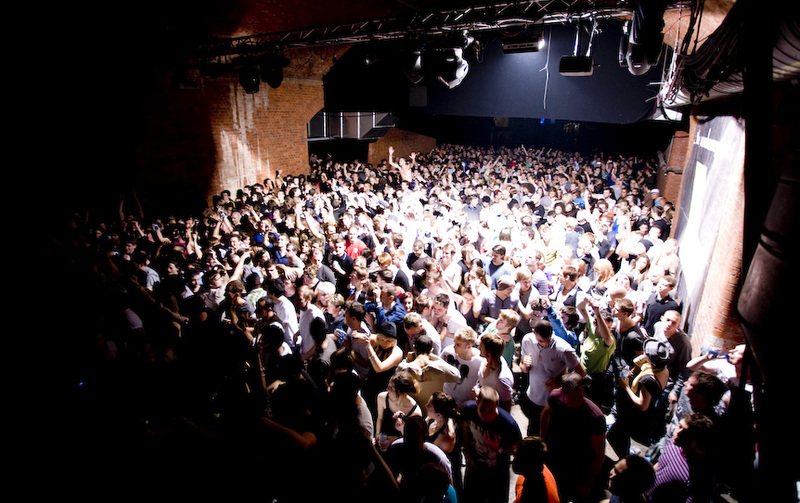 The Warehouse Project returns to its original home on Store Street after moving to bigger premises elsewhere in the city. And they’ve revealed a line up with some serious weight, as you would expect from the iconic event series.